Bonnie Junell’s original oil painting Sunriver Cattails has been selected as the Sunriver Music Festival’s poster artist for 2011. 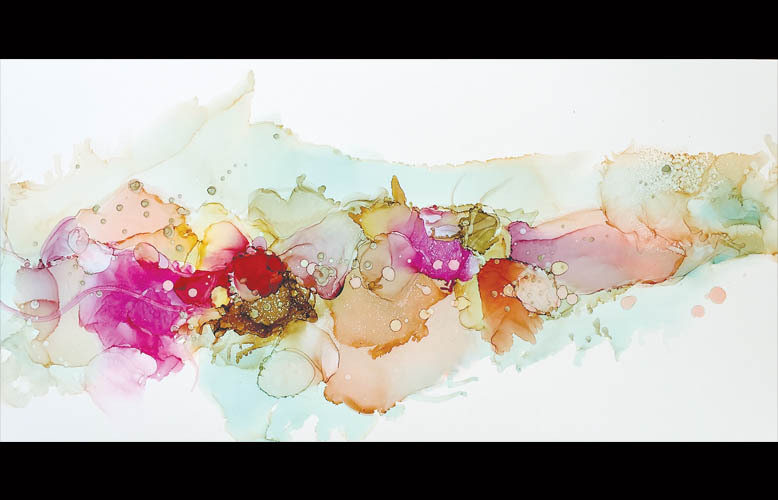 The artwork was selected from the juried artwork submissions to the Sunriver Women’s Club for their second annual Art Faire event. 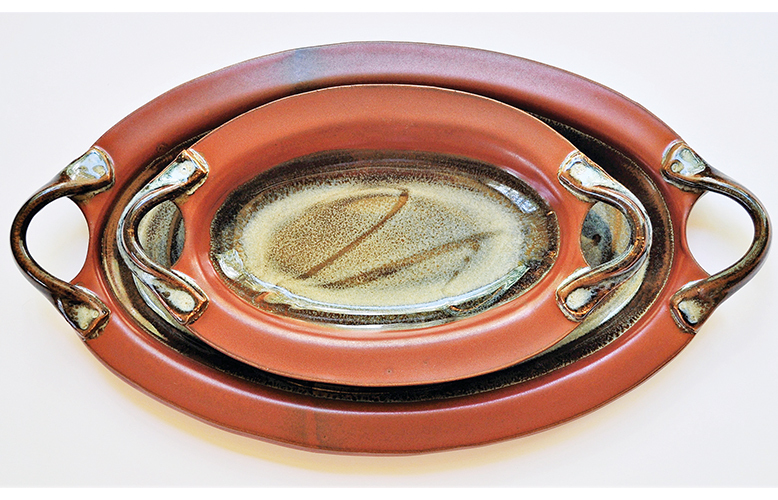 The Art Faire will be held on August 12-13 in The Village at Sunriver. Junell was born in Portl currently lives in Vancouver, Washington. She attended the Down Town Portl Commercial Art School earned a Bachelor of Art Degree in 1976. Currently she is painting with a group of women under the direction of fine art instructor Edi Olson. Junell started drawing as a young child her first oil painting class was with her gr mother at the age of eight. She was hooked on painting from that point on. While working at Nordstrom to pay her way through school she took a detour to the world of fashion. After 31 years living in three states, she ended her career with Nordstrom as vice president of Women’s Apparel. She retired in 2005 to spend more time with family, to pursue her lifelong desire as an artist. Junell’s wide variety of artwork is currently displayed in the new Artists’ Gallery Sunriver Village, Avalon Art Gallery in Battleground, Washington, Bernardo & Blakk Fine Art in Lahaina on the Isl of Maui Millers International Diamond Cutters & Gallery in Portl . 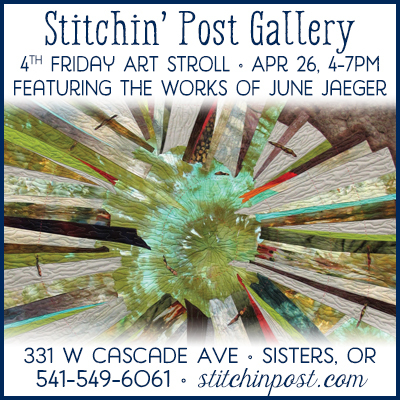 Junell’s original poster artwork Sunriver Cattails can be viewed at the Bank of Cascades in Sunriver. The artwork will be a featured auction item at the Festival Faire dinner auction on Sunday, August 7 at the Sunriver Resort Great Hall. 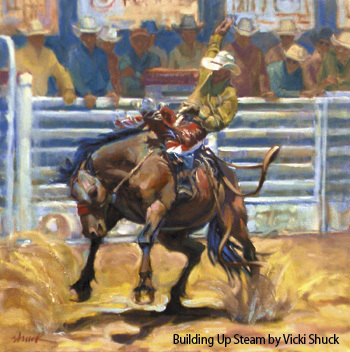 Posters are available for $12 at art galleries in Sisters, Redmond, Bend Sunriver. Framed posters are $65. Notecards are $12 for a pack of ten available at the Sunriver Music Festival.